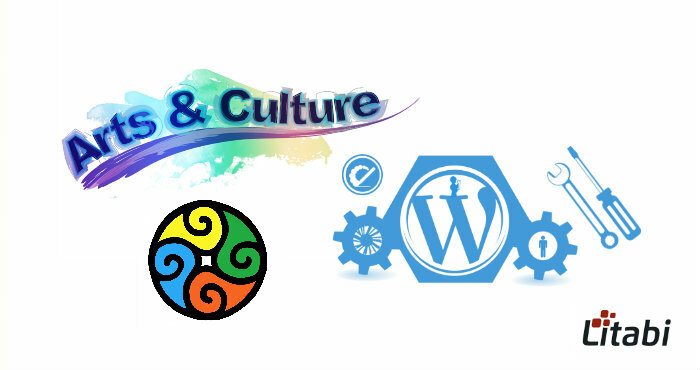 Bringing art and cultural projects online is a wise choice, as it contributes to their popularization. It has been proven that art influences positively the minds of the people. Despite conducting self-development of the personality, it creates the positive mood and makes people feel better and more relaxed. That’s why it is so important to choose the right means to present the project to the public. Buying a ready-made template you should consider its correspondence to the goal of your project. It should be harmonious. But the website is not only about stunning design. It should be functional as well. And first of all, it should be user-friendly. Making visitors nervous while contemplating the pieces of art is not the right thing. You need to think not only of the most beneficial ways to present your piece of art but about the visitor’s behavior as well: where he will click, what tools he may need. Only taking all these things into consideration you will gain success. 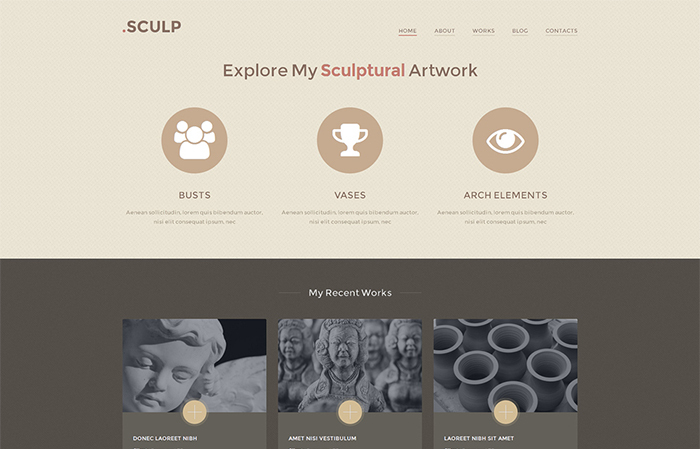 Browsing your website should be smooth and thought out, like the excursion in the museum. And intuitive navigation is the guide. Choosing the theme to make sure it is not too screaming. Don’t make the design elements to intercept the pieces of art. 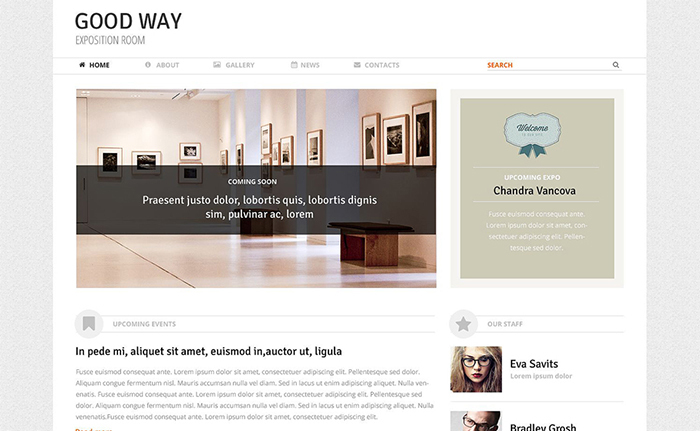 Just put some inconspicuous accents in the form of lovely handwritten fonts, ghost buttons and navigation bars. If your project is visual, pay more attention to this aspect. 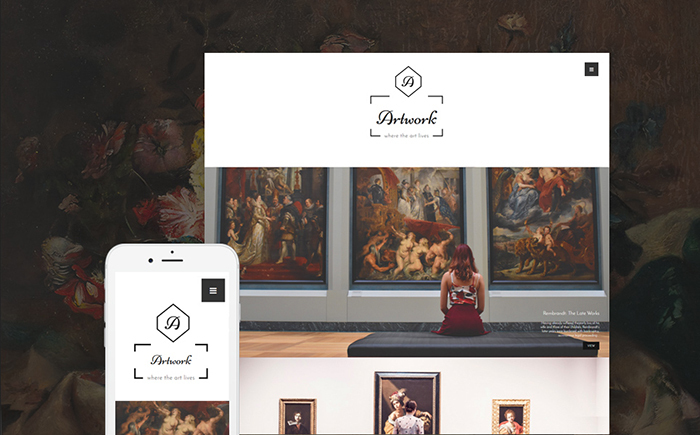 Make sure that the template supports retina ready images, includes slider functionality, and various gallery scripts. Of course, quite a lot depends on your project. Is it modern art or gallery of Renaissance paintings? Is it minimalistic or vice versa includes lots of details? Does it evoke some inner feelings or induce the visitors to express their thoughts? This will influence the structure of the website and its layout. 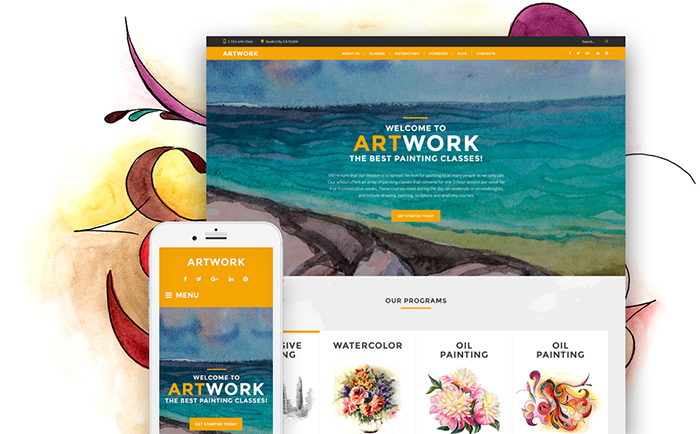 This roundup features 10 examples of art and culture WordPress themes, which can serve a solid foundation for your creative project. They are of different focuses, so you might be able to find the one that suits you. 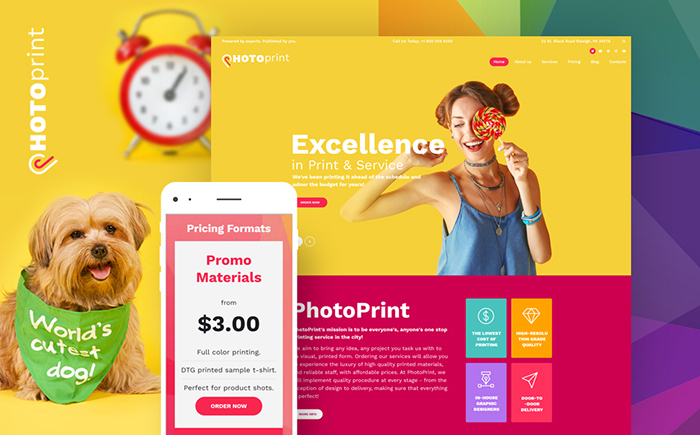 All the themes in this roundup are provided by one of the world’s leading template providers, TemplateMonster. This is not just a brand. This is a guarantee of high quality of design and functionality. Valid W3C coding provides your website with better performance. Responsive design is a must have nowadays, so it is even out of the discussion. All the templates run on Cherry Framework, providing you with extensive functionality and intuitive admin dashboard you can customize and maintain your theme from. All the templates are designed corresponding with the latest tendencies and trends. 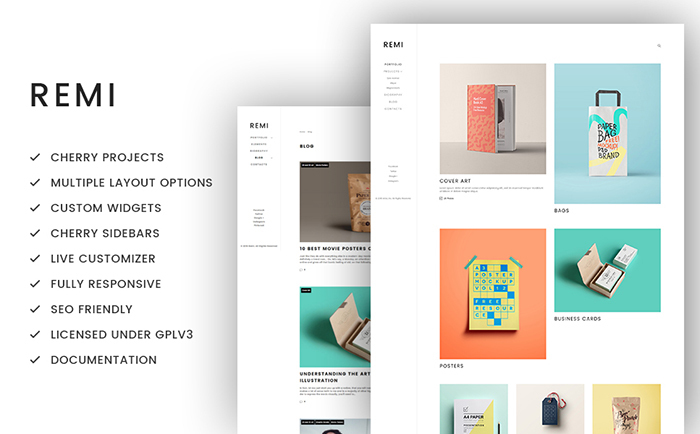 TemplateMonster provides free lifetime support for all their premium themes. Thus you can feel secure 24/7. If you have a desire or necessity to learn more about launching and running a website, take a look at of Startup Hub. It is a free online resource that contains lots of useful information. It will guide you through the whole process and help to get the full image. Make use of online tutorials, eBooks, videos and webinars. 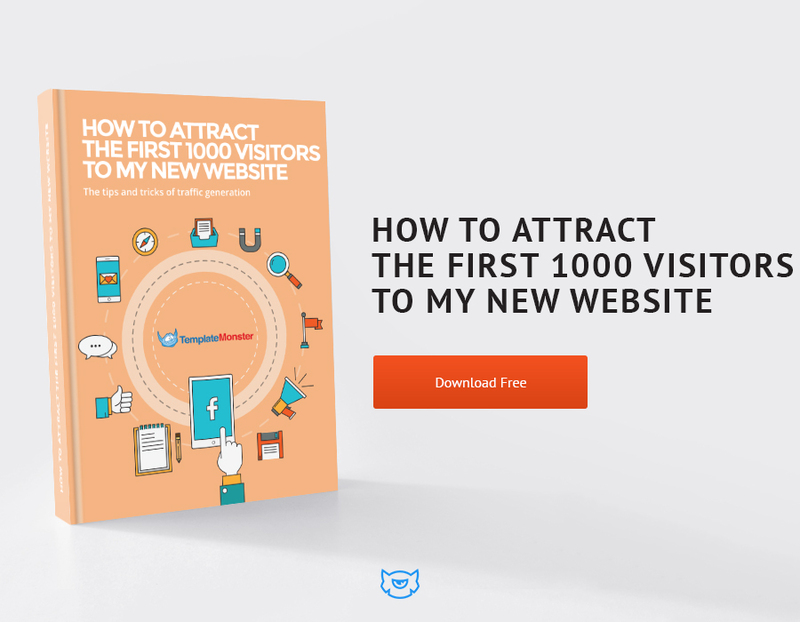 If you are a budding web enthusiast who would like to learn the strategies of getting more readers to your business website, you may grab the helpful freebie guide below! Also, you should implement the safety measures to protect your site from cyberpunks. 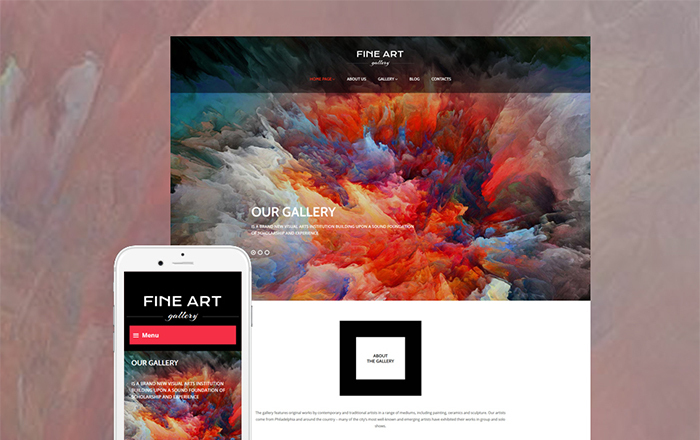 If you are looking for the best WordPress theme for museums or to display the art & cultural products, then you may the suitable template from the above list. 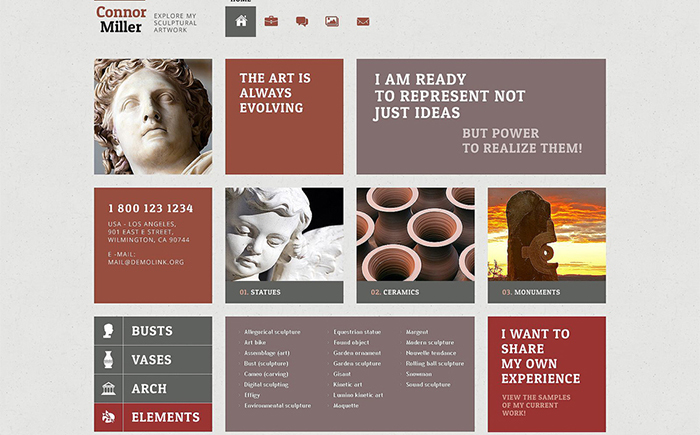 These are high-quality layouts which could create a pleasing look to your website. 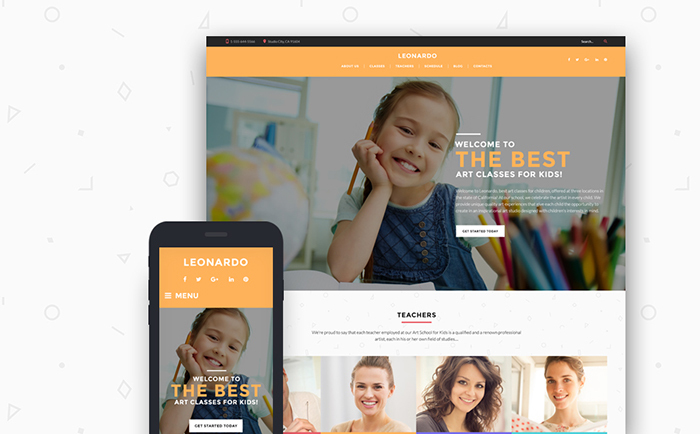 Without further ado, just begin your spiritual development with amazing WordPress template. 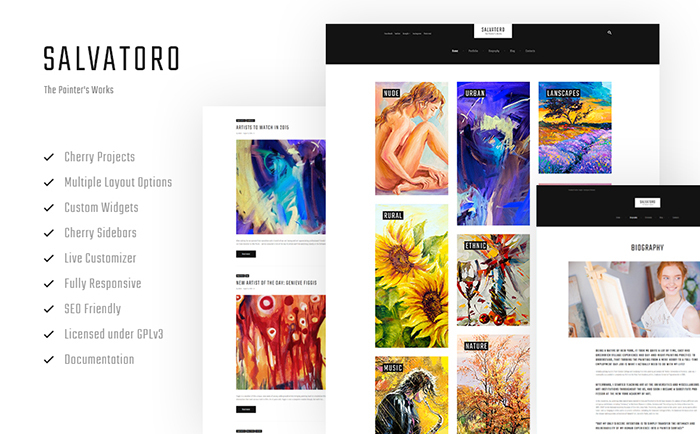 It looks like the themes you have shared are amazing. I am going to bookmark this post for the future use.